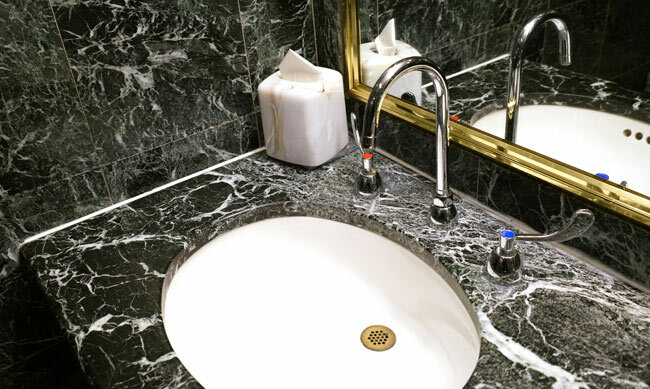 Marble, granite, limestone and other natural stones are 100% natural. 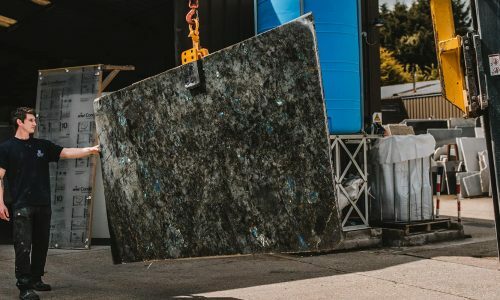 The stone is formed in the earth over thousands of years and doesn’t need to be pulped, bleached and put back together to make a strong worktop. 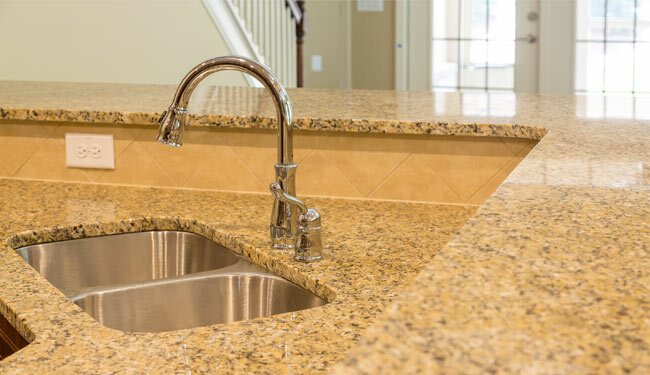 Even engineered stones are at least 90% natural stone. 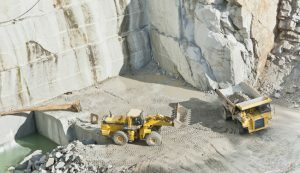 Stone quarries are found around the world, but stone is heavy to ship so even short distances can let the fuel emissions stack up. However, because of this weight stone shippers tend to use the most efficient means they can to move stone as it reduces their costs. Stone is never air freighted, for example, and will typically travel by sea wherever possible. Change is resource intensive. For example, the problem with paper plates is that they are used briefly and thrown away so the intense energy and water costs of manufacturing are constantly required. Stone kitchen worktops can last decades – in some old houses marble tables have been in use for centuries. As a result, they’re an excellent choice for anyone building to last and may be far more eco-friendly than other materials that need replacing every few years – or even few decades. 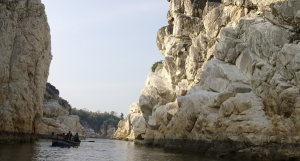 Some people have concerns about specific quarry sites damaging areas of great natural beauty or importance. Choosing a stone quarried within Europe, where wildlife and local inhabitants are protected by law is a great way to ensure that your new kitchen worktop meets your ethical standards. It also reduces transport distances. At the end of its time in your home, a marble kitchen worktop may still have a long useful life ahead of it. The marble slab can be cut down and reused in another home, as a table or even paving slabs. It may also be turned into chippings and used for building. It may ultimately be returned to nature in some form, and as it’s a natural piece of stone, it will weather away without introducing toxins or other nasties to the ecosystem. 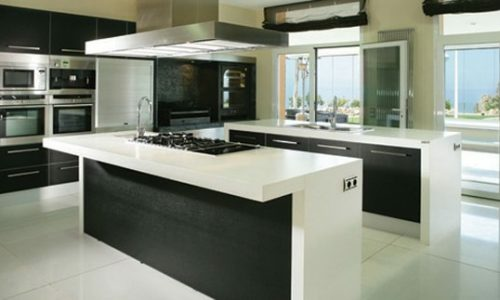 A major reason to choose an eco-friendly worktop is to reduce the toxins and harsh chemicals in your home. Stone kitchen worktops are easy to clean with gentle cleaners and can often be maintained using only soap and water. As a result, they reduce the number of toxic chemicals you have in your home and thus that you transfer to the wider environment. Does it meet your standards? All materials have an environmental impact and it’s rarely possible to say that one is unequivocally the best – or the worst! 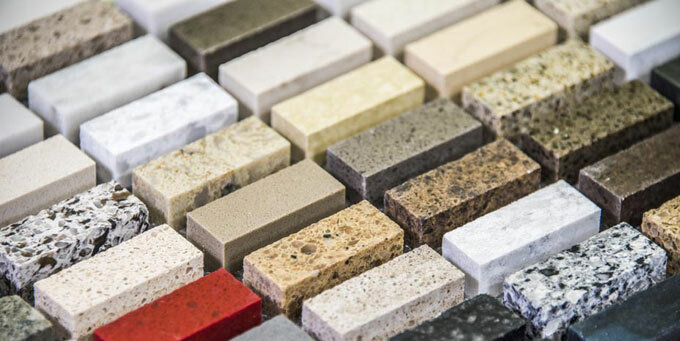 Talk to one of our team and we’ll do our best to answer all your kitchen worktop questions so you can be sure that your new kitchen meets your standards.